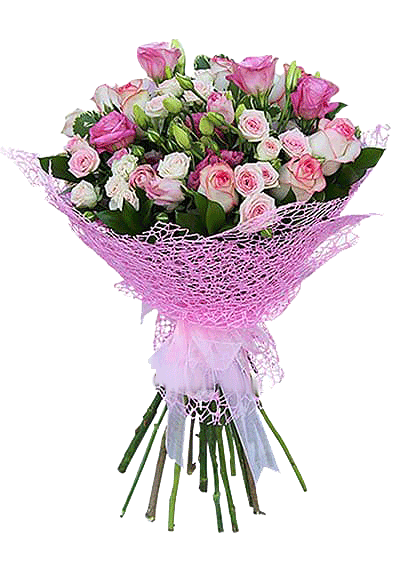 Choose Holiday Season to send to your friends families on same day or the next day. 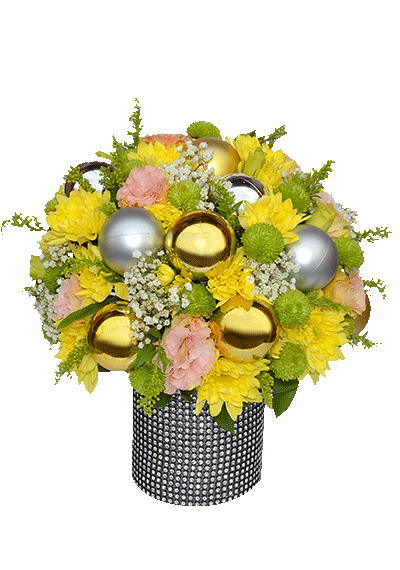 Holiday Season flower is the best flower arrangement for Christmas and joy. 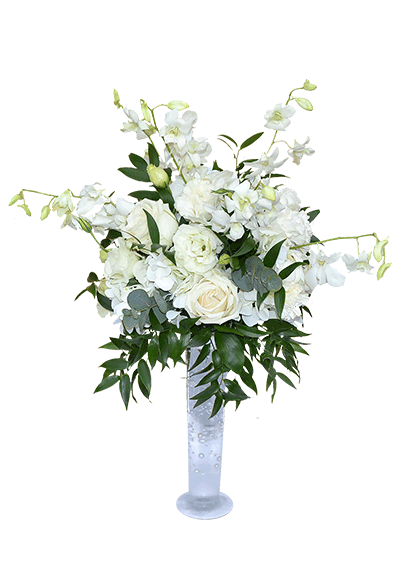 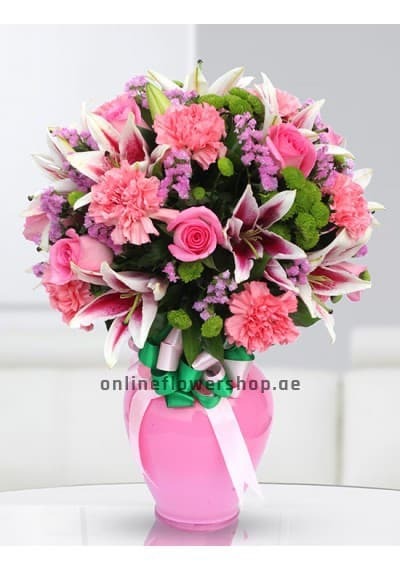 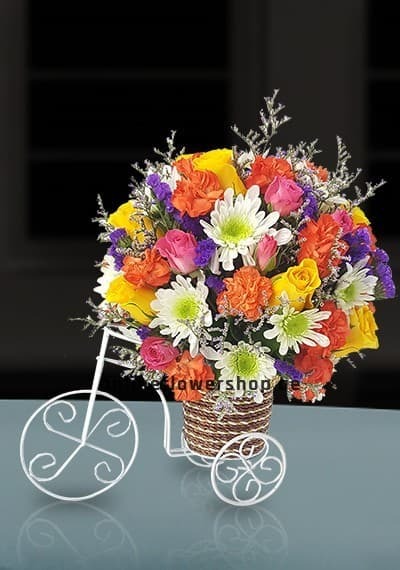 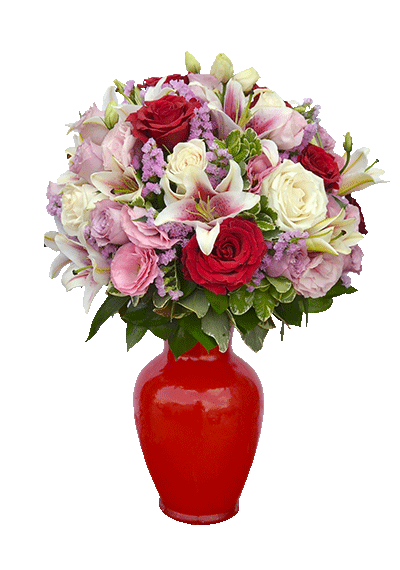 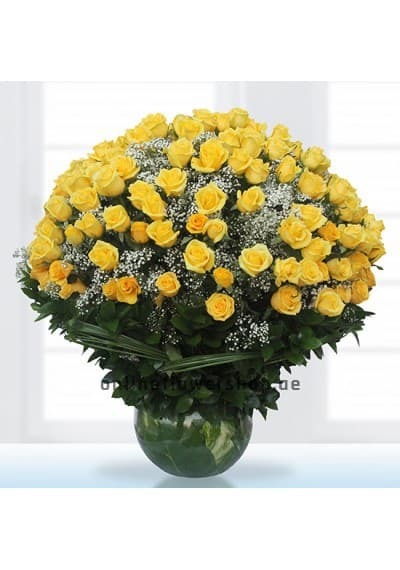 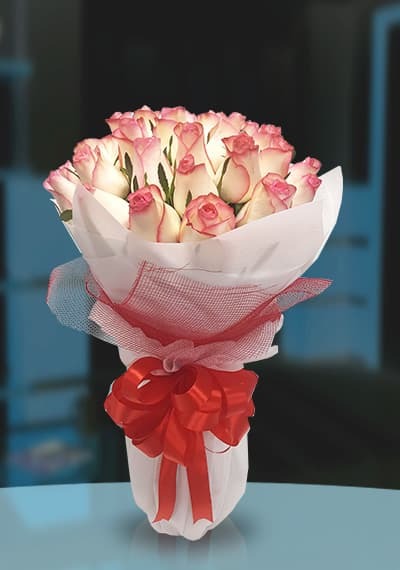 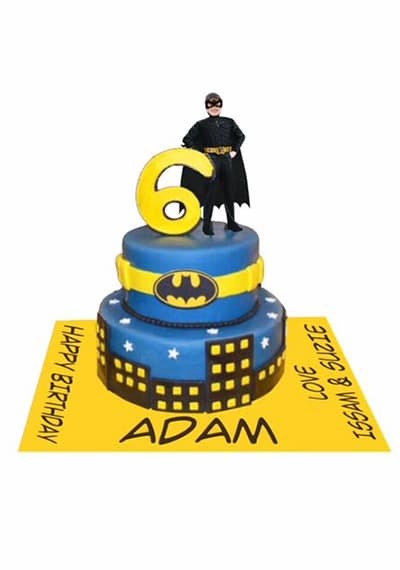 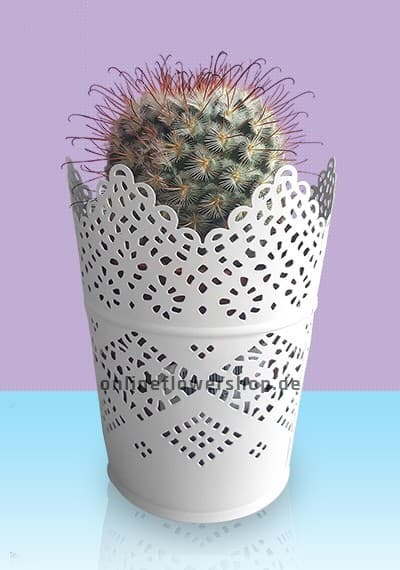 send this gift to your beloved one in Dubai, Sharjah, Ajman and Abu dhabi .